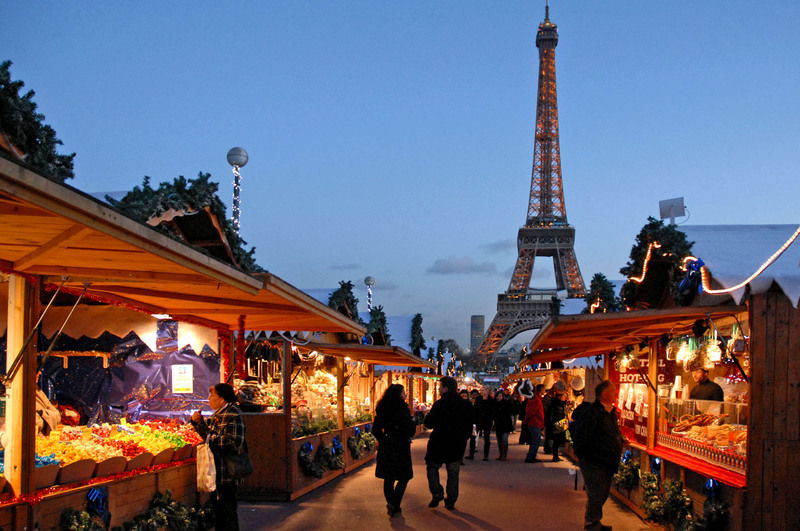 Coming to Paris, France, in the Christmas Season and want some tips on the best places to go? 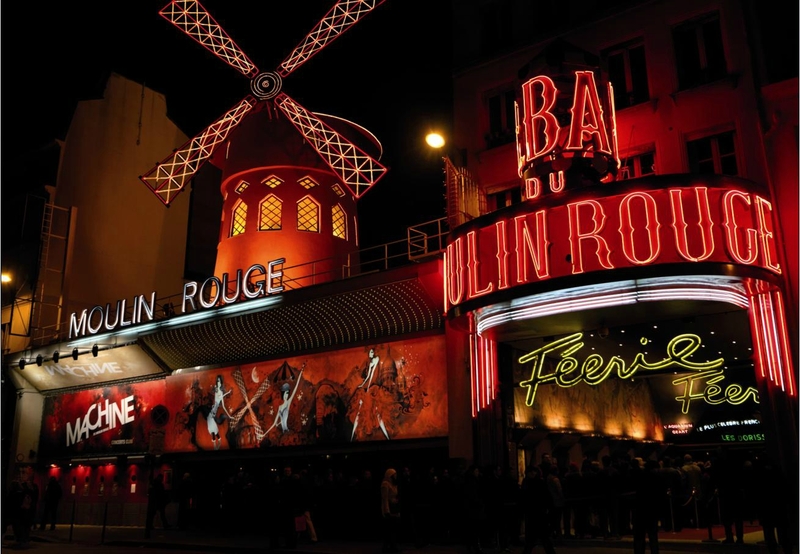 The team of the BVJ Paris Youth Hostel, the first, best located and more Parisian of all youth hostels in Paris prepared you a list of cultural, gastronomical and even nightlife hot spots to help you enjoy your 2016 Christmas 2016 in Paris to its fullest! 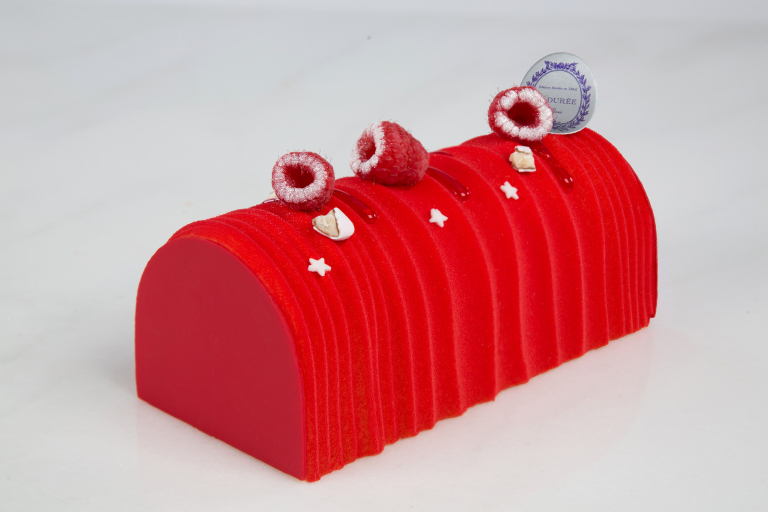 Founded in 1862 by Louis Ernest Ladurée, this is without a doubt the most famous pastry house in Paris, and has stores not only in France but also in other countries such as Ireland, Japan and Turkey. Check them out for their Christmas specials! Not far from the BVJ Champs-Elysées Monceau Youth Hostel. 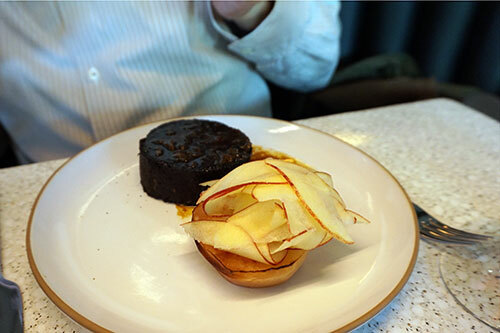 The new brasserie of the worldwide famous French chef Alain Ducasse it’s a five minutes walk from the BVJ Louvre Youth Hostel, and for affordable prices serves typical French dishes with a modern touch. 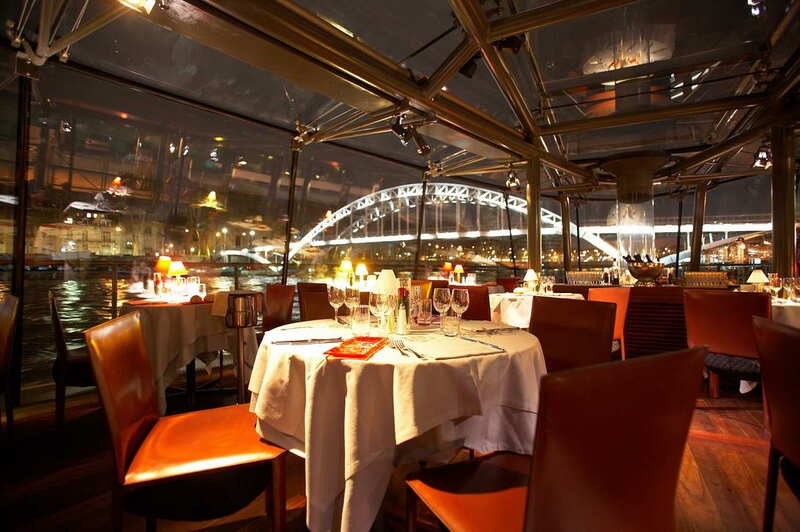 We specially recommend their boudin noir, a gastronomical experience! 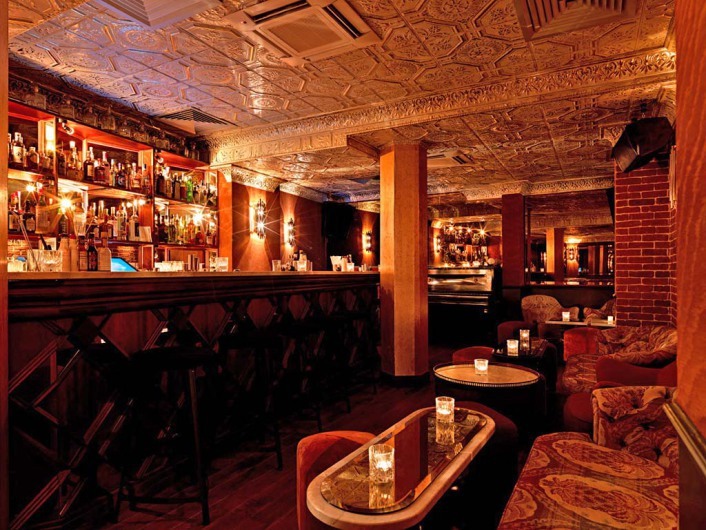 Following the trend of the 1930’s speakeasy bars in Chicago, the Ballroom is one of the “secret bars” in Paris, France, and it’s located in the same street of the BVJ Louvre Youth Hostel. Charming and intimate, it has a unique drinks menu. We recommend the visit. With a beautiful terrace of 1600 square meters, the Wanderlust is our tip for those who want to dance enjoying a beautiful view of Paris. The entrance is free until 10 pm. 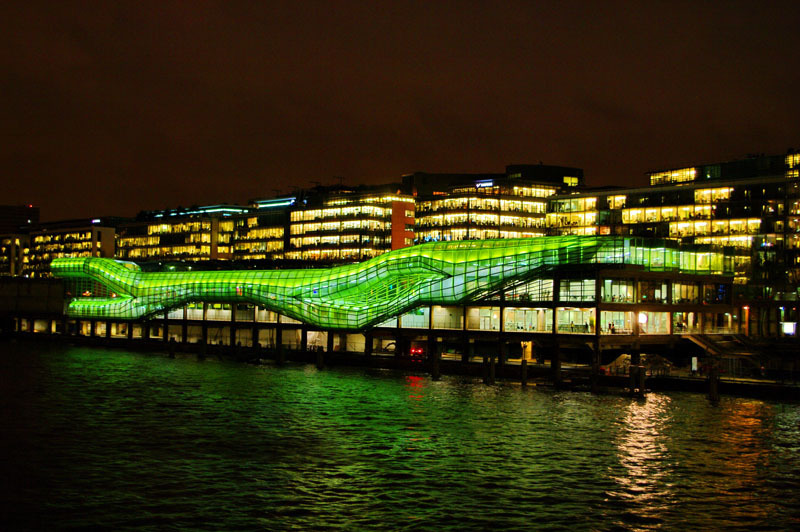 You can get there through all means of public transport leaving from the BVJ Paris Youth Hostel. 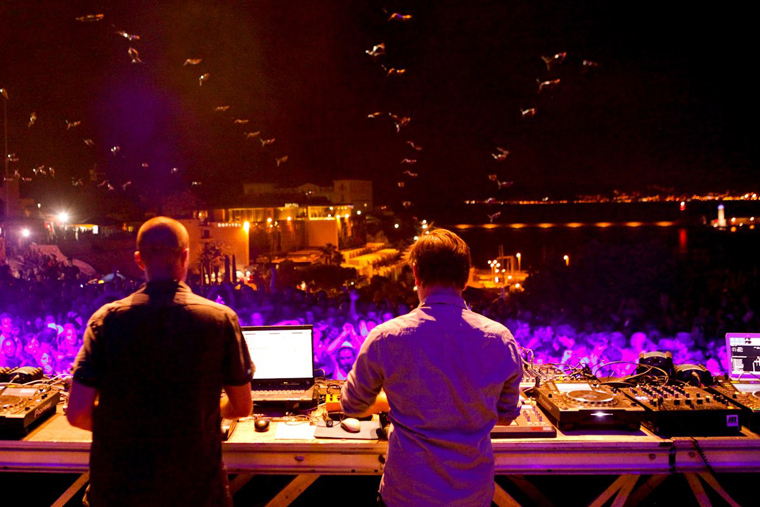 For those who love electronic music, the Rex Club is our perfect tip. At a walking distance from the BVJ Louvre Youth Hostel, the Rex hosts some of the best DJS in a space with one of Europe’s best sound systems! Check the agenda on the Rex Club Web site. Paris’s most emblematic setting, the Eiffel Tower opens every year on Christmas Season it’s famous ice skating ring! This is the perfect program to do with family and friends. Just imagine ice-skating under the Eiffel Tower ! Not far from any of the BVJ Paris Hostels. The Mona Lisa, Samothrace’s Victory, The Venus de Milo… a visit to the Louvre Museum is compulsory when you’re in Paris, no matter the season! 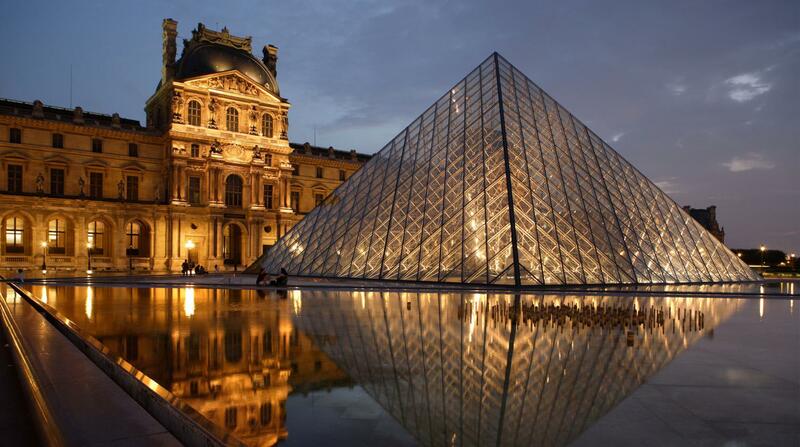 A few steps from the BVJ Louvre Hostel, the museum has night openings every Wednesday and Friday until 10 pm! For the cheese lovers, Paris is the capital of the world! Not far from the BVJ Louvre Youth Hostel, in the Montorgueil Street, is La Fermette, one of the capital’s best fromageries. Cow, goat and sheep cheeses, strong or soft, for all tastes! Therefore, if you’re coming to Paris, France, in the Christmas Season, don’t hesitate, book a room in one of the BVJ Paris Youth Hostel, the first, best located and more Parisian of all Hostels in Paris! Beds from 19€, free breakfast and locations in the very heart of Paris, for a solo trip in PARIS, a family trip or a group trip in PARIS !